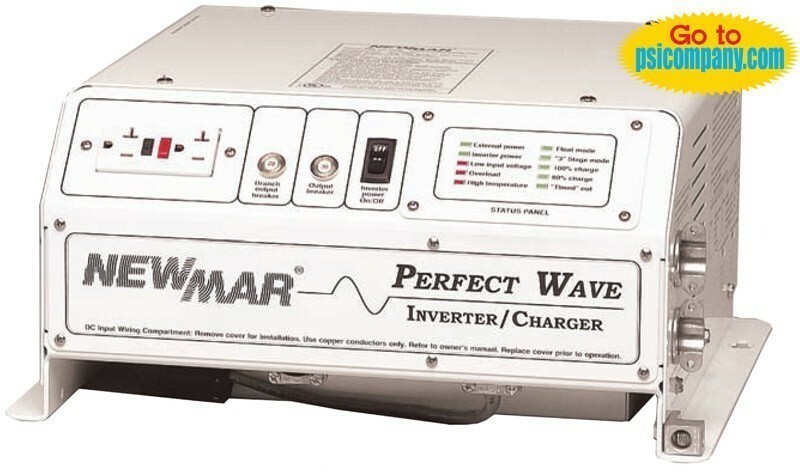 Marine electronics require reliable, steady, clean power to operate correctly. We provide a wide range of DC electrical equipment, including power supplies, inverters, panels, grounding systems, converters, distribution boards, and more. In the world of marine DC power equipment you get what you pay for.